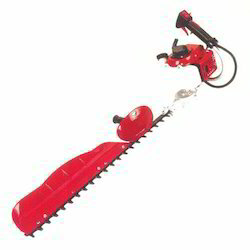 Quality is the hallmark of our company, in order to maintain quality standards we offer wide array of Hedge Trimmers. Our product is highly acknowledged amongst the customers for their reliability. 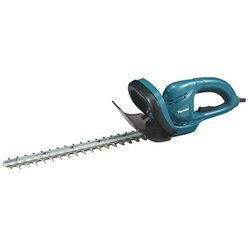 We offer quality tested and effective Hedge Trimmers to our customers. Moreover, our product is affordable too. Fast to cut and shape the hedges in garden and unwanted grass in the boundary and road area of farms and plantations.